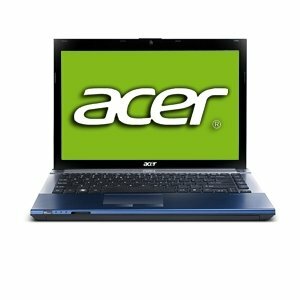 – The Acer Aspire TimelineX AS4830T with its 14" LED display is less than one-inch, at its thinnest point, and lightweight with plenty of display room to work on data intensive material but still light enough to tote anywhere. – The 2nd Generation Intel Core i5 processor delivers even more performance automatically when you need it and now a better visual PC experience built-in. – New USB 3.0 port works up to 10x faster than the standard USB 2.0! – Dolby Home Theater v4 Audio delivers riveting sound from any pair of PC speakers or headphones.